Wanaka, New Zealand – Continued investment in facilities and infrastructure has led to the most successful winter season on record for Cardrona Alpine Resort, officials at the ski area say. 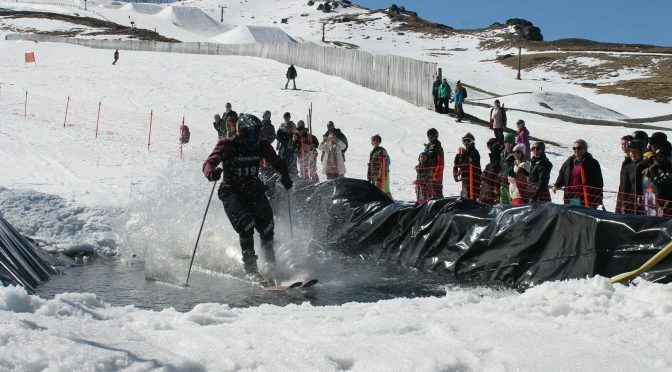 Cardrona’s previous skier day record has been smashed by over 30,000 visits this year, a sign of growth in both the snow sports and local tourism industries on New Zealand’s South Island. Investing in the Valley View base area and better parking facilities, and minimizing “pinch points” has spread capacity more effectively across the mountain. A new SnowSat system that allows groomers to accurately measure snow depths, increasing snowmaking capacity and adding to the grooming fleet has created a more stable, season-long product at Cardrona. The entire resort was open top to bottom on opening day on June 11, including for the first time the Valley View Quad. Early snowfall, increased snowmaking capacity and tactical terrain management saw the resort fully operational from day one. 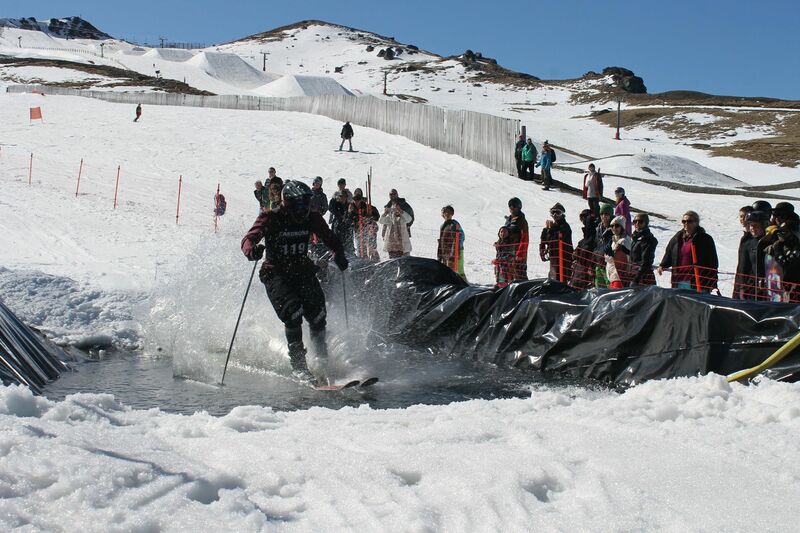 With the 2017 Cardrona public ski season now in the rear view mirror, athletes from across the world are training on Cardrona’s slopes this week as part of the resort’s annual Spring Camp, including Big Air, Slopestyle, and Halfpipe programs. The 31-year-old McDougall’s Quad had its final swan song, and work will commence shortly on the McDougall’s Express Chondola, New Zealand’s first lift of its type, which will be ready for visitors by winter 2017.